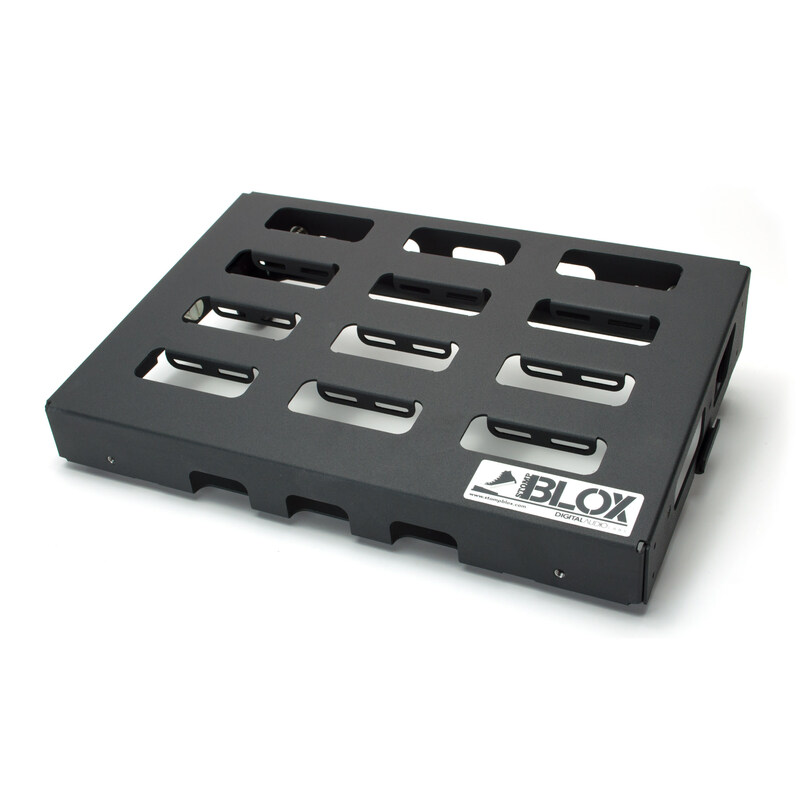 Customize your pedalboard with Stompblox modular pedalboards. 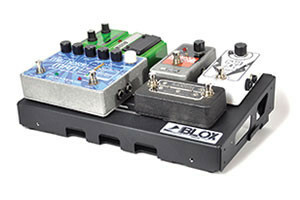 Connect as many as you need to fit your guitar or bass effect pedals. 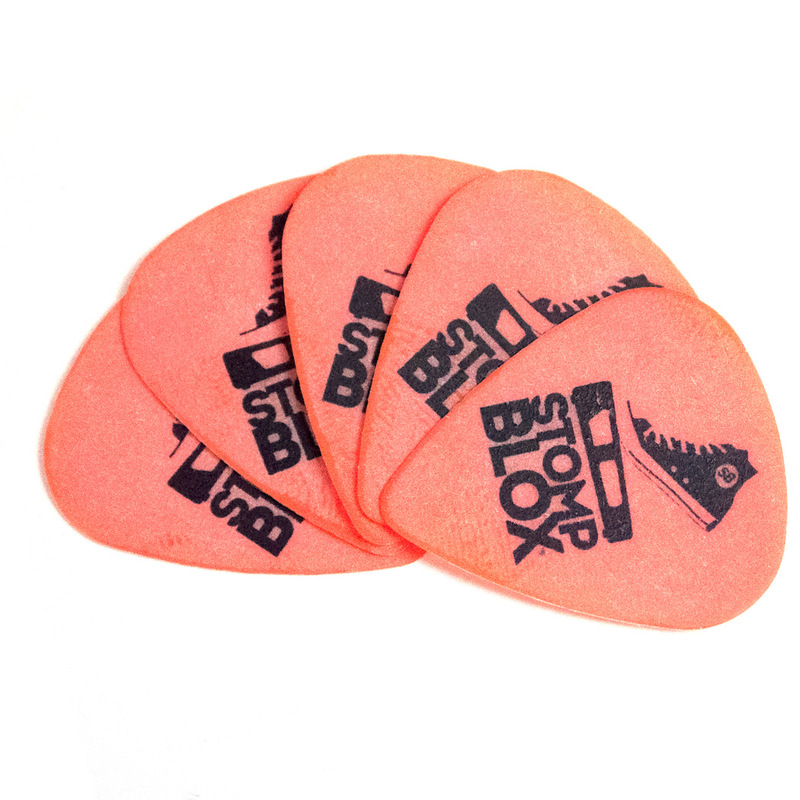 Super easy to connect and disconnect with no tools needed! 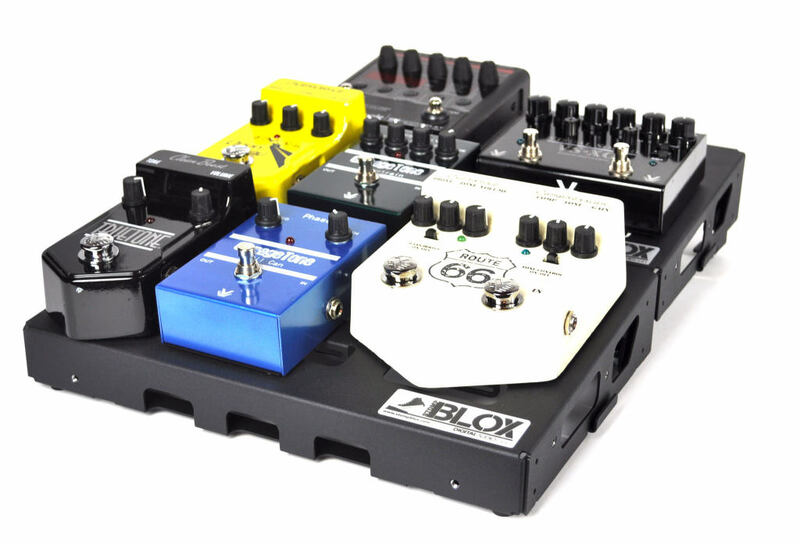 With Stompblox, you don’t need to buy pedalboard after pedalboard when your effect collection grows, just add Stompblox as you need them. 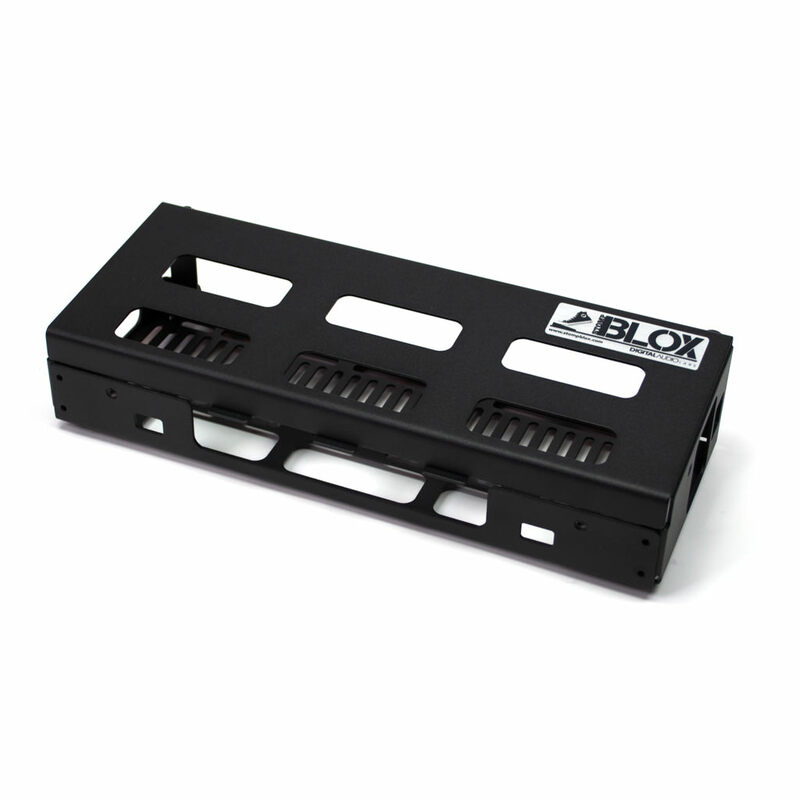 Add the Riser to elevate a back row of effects, or the Extend to house your power supply or direct box. 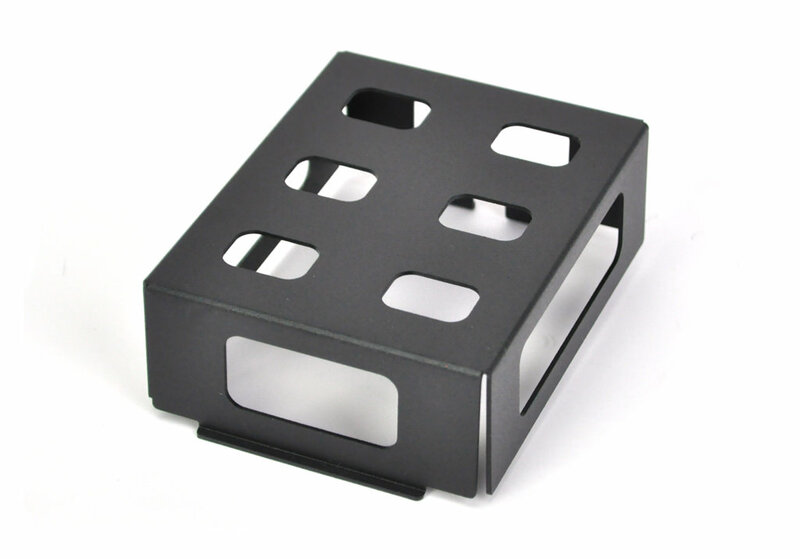 The Stompblox modular pedalboard system allows you to totally customize your pedalboard.